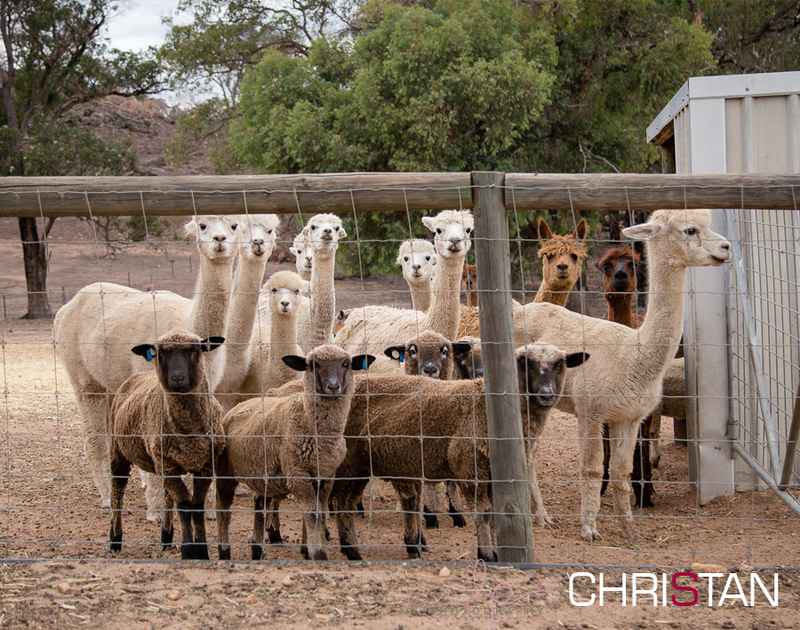 Whether you want to become one of the industries New Alpaca Breeders in Western Australia or perhaps you are already one of the existing Breeders CHRISTAN Farm Workshops can be tailored to individual needs. Within the Australian Alpaca industry, it doesn’t matter if you own a small or large property or want to ageist animals, there’s a place for all members. 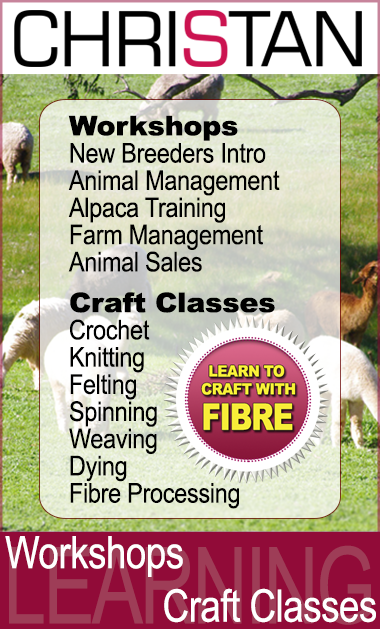 Its an exciting time for new Alpaca Breeders in Australia coming in to the industry. Its a time with numerous opportunities within the industry giving way for expansion in many areas. Alpaca Breeders in Australia have been breeding for top stud animals of which the foundations of the industry have been built. This continued improvement advances the industry, making available top quality animals all round. The beautiful Alpacas seen at our Alpaca Shows in Western Australia and the Eastern States of Australia raise the bench. This marks our already high quality Alpacas in Australia to world standards making them much sort after world wide. The Australian Alpaca Fleece industry is now coming into its own with clear guidelines for practice and industry requirement. CHRISTAN Farm co founders Chris and Stan Pietraszek are available for discussion to help you with farm layouts, managing animals, and animal selection, the fleece management through shearing and beyond, animal health, husbandry and sale of fleece. Please contact us if we can assist you in any way.